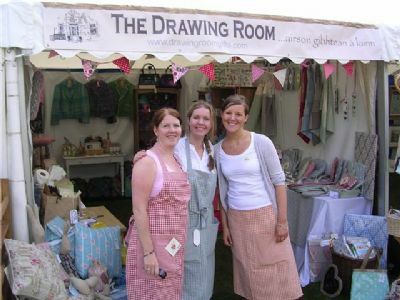 The Drawing Room is a small family business in the Crown area of Inverness. 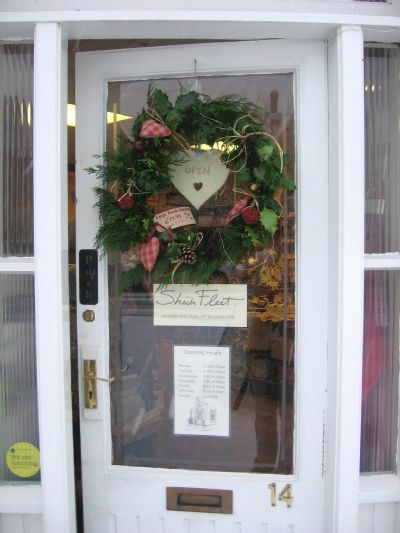 We opened in July 2007 and over the past five years we have made an abundance of new friends - customers and suppliers. 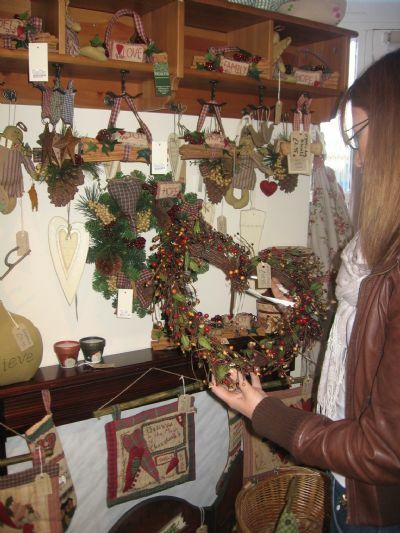 We stock a variety of gifts, jewellery and home-furnishings especially selected for their quality and style. 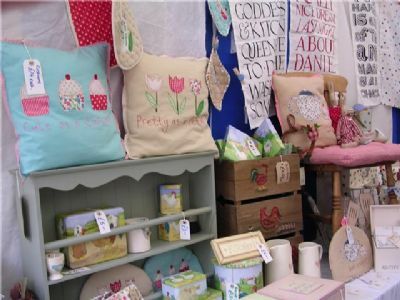 We are the exclusive stockists in Inverness of Emma Bridgewater Pottery, Cath Kidston and Rosie Brown Jewellery. We also make and personalise items to order in the shop. Already we have enjoyed much press exposure from local press to further afield. 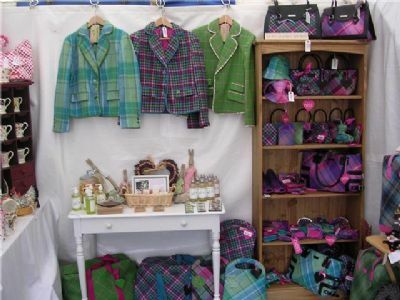 We were features in Prima Magazine in August 2008 as 'Shop of The Month', also as the place to shop in Inverness in Scotland on Sunday in December 2008 and to view the article in Highland Life Magazine click here. 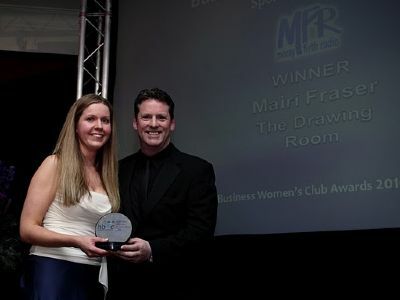 In March 2010, Mairi Fraser from The Drawing Room was awarded Highland Business Woman of the Year at the HBWC Awards evening. 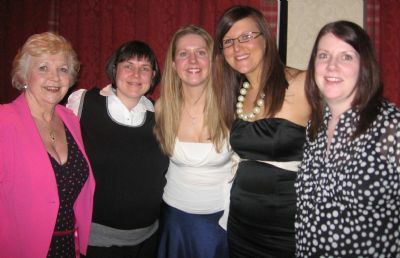 The event took place at The Drumossie Hotel and was a great excuse to dust of our glad rags and have a staff night out. Danny Gallagher of MFR presented the award and prize. The website showcases just a small selection of the stock we have in the shop. 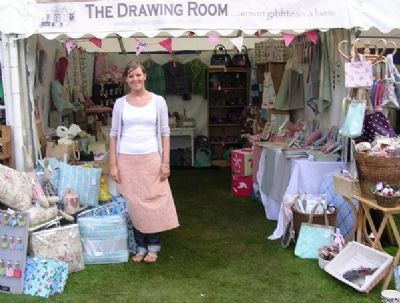 Please do not hesitate to email us with any queries (mairi@drawingroomgifts.com) or call between 10am-6pm to speak to us directly.